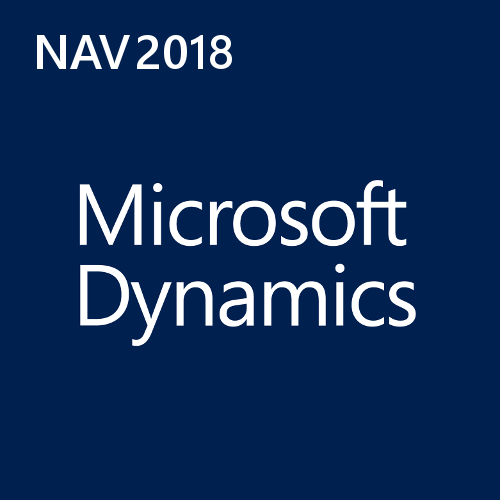 Dynamics NAV 2018 is multi-language, multi-currency business management solution that helps small and mid-size companies worldwide manage their accounting and finances, supply chain, and operations. Start with what you need now, and easily adapt as your business needs change. In the Microsoft cloud or on your servers—the choice is yours. Microsoft Dynamics NAV comes with a wide set of functionalities that through Microsoft Dynamics NAV 2018 provide some great opportunities for deployment supporting business processes and enhancing business productivity within the organization. 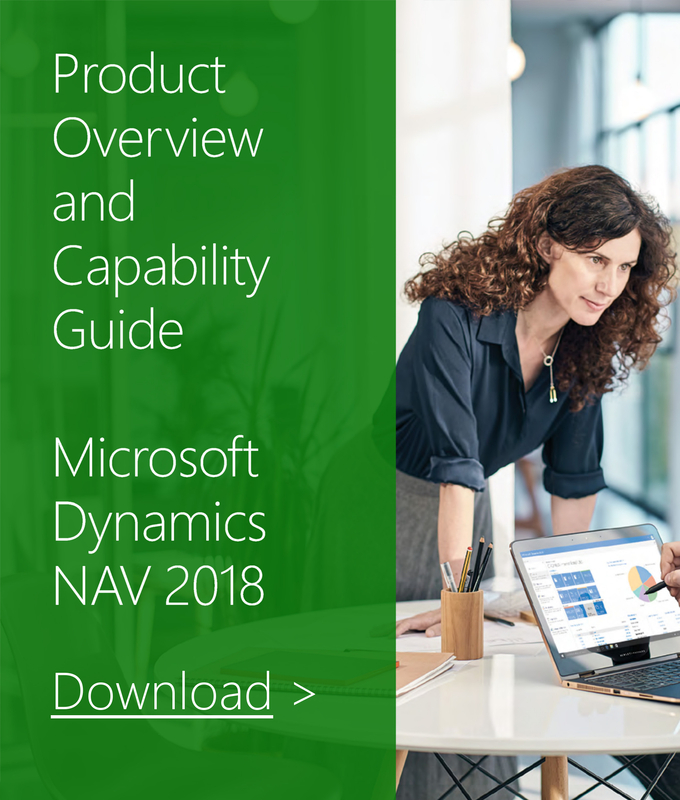 Small and midsize businesses can quickly and affordably get started with Microsoft Dynamics NAV 2018. The Starter Pack offers core Financials, Distribution and Professional Services functionality, plus three Full User licenses for one price. Customer Relationship Management (CRM) to manage customer and supplier relationships and offer the highest quality of service and support. For many businesses, this is the only license component required. Note: Additional software licenses may be required, such as Microsoft Windows Server, Microsoft SQL Server, Microsoft Office 365 and Microsoft SharePoint. These licenses are not included with the Starter Pack. Additional software must be licensed according to the applicable license terms. See Licenses of Additional Software for more information. The Starter Pack is for companies who need core financials and trade functionality: Including; Basic Financials Management (General Ledger and Fixed Assets); Basic Supply Chain Management and Basic Sales Management (Sales, Purchasing and Inventory); Professional Services (Project management) with a broad set of Business Insight and reporting functionality as an integral part of the product. Additionally, the Starter Pack comes with a wide range of tools to customize the solution, to meet the needs of every customer together with deep integration opportunities to be made through web services.